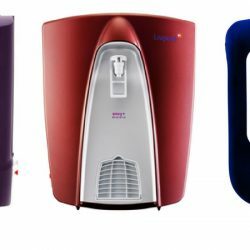 Today I am going to tell you about different types of water purifiers present in the market. 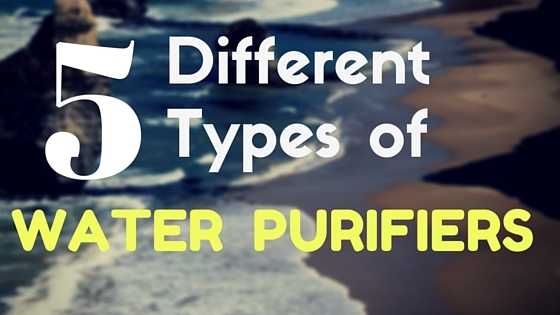 Different purifiers use different kinds of technology to purify water containing impurities and viruses. Let’s discuss each kind of Water purifier with their pros and cons. Gravity Based Purifiers use the simple technology of difference in pressure. Water moves from higher chamber to lower chamber with some filters like germ kill to kill germs and viruses, micro-fiber to filter several dust particles and dissolved salts in water some companies are also using UF filters to clean water from minute salts. Do not require electricity for filtering. Low cost, can Range from Rs. 1000 – 4000. Higher water storage capacity around 7-20 litres. Filters are of low cost so easy maintenance. Portable and easy to use. These purifiers can move easily if you are going for a picnic. cannot kill Germs and various micro-organisms. They cannot filter heavy metals like arsenic, mercury nitrates etc. 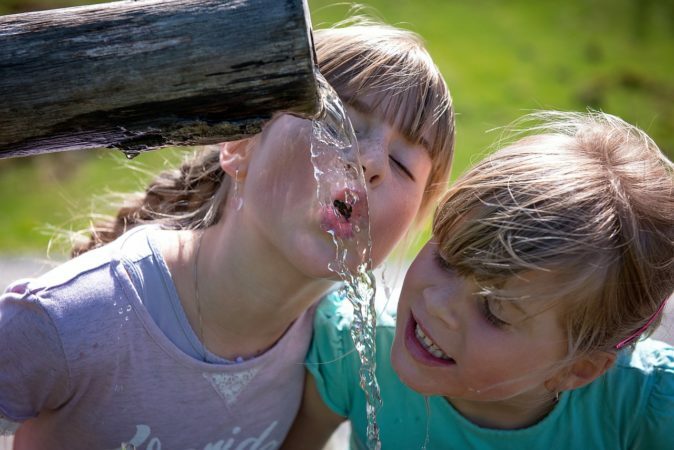 RO water filters use Reverse osmosis technique in which water is passed under pressure through a semi-permeable membrane to Remove Heavy metals like arsenic, fluorides, nitrates, mercury and other dissolved impure salts. 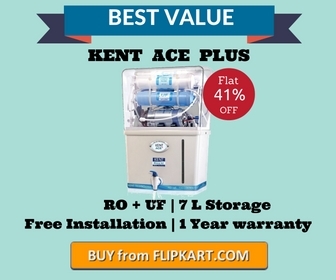 RO purifiers are mostly used in houses and companies. Salty water or if the water source is Hard water or borewell water. RO purifiers require electricity to clean water. These waste a lot of water during the purification process. RO cannot kill germs and various other bacteria. UV purifiers use ultraviolet purification technology to clean water. 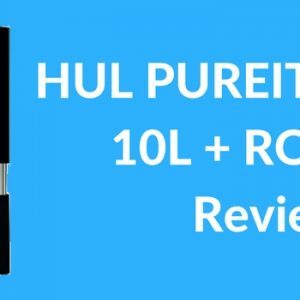 These purifiers use UV radiations to kill germs, bacteria, and viruses. 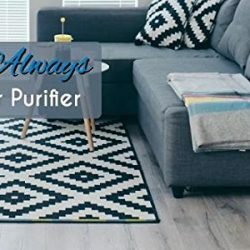 In these purifiers, water passes through UV Radiations which kills germs and make water free from viruses causing diseases like cholera, dysentery, and typhoid. They do not remove dissolved salts important for the body as well they do not make water acidic in nature which is a problem with RO purifier. Remove viruses, bacteria, and germs from the water. Water is not wasted like in RO purifiers. don’t use any chemical so it does not change water taste. Cost effective and inexpensive reuire less maintenance. Require Electricity to clean water. Do not remove dissolved impurities like fluoride, arsenic, lead, nitrates. UF water purifiers use Ultrafiltration membrane to purify water. The membrane of UF purifier has slightly larger pores compared to RO membrane. These purifiers clean water containing germs, bacteria and dirt but other dissolved salts are passed through UF membranes. They do not require electricity to purify water. Best for removing all kind of germs and impurities from the cloud and muddy water. Long lasting and low in maintenance. UF purifiers can be clean manually by flushing all blocked germs and dirt which keeps these purifiers to work for a longer time without maintenance. UF purifiers are not as effective as RO water purifiers because they have slightly larger pores which cannot block dissolved solids and salts from water. It is only good for water containing low TDS level which does not contain dissolved toxic impurities like heavy metals. 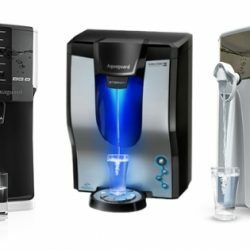 If you water supply having high TDS level then you should go with RO water purifiers. Universal Water purifiers use the combination of different water purification technologies to give clean and purified tasty drinking water. Many companies manufacture purifiers combining the power of 2-3 purification processes in multi- steps to purify water. Below are some of the techniques used to clean water from all kind of germs and impurities. 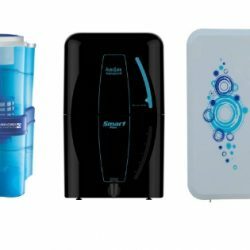 RO + UV Purifiers this is best optimal combination technology used by companies to clean water and give best purified water. These purifiers use both Reverse osmosis and Ultra-violet technology to remove viruses, germs, heavy metals and other dissolved impurities from water. RO + UV + UF Purifiers these are considered to purify water from all kind impurities like bacteria, germs, dissolved impurities and heavy metals. Some companies also use UF filters to make sure water is pure. 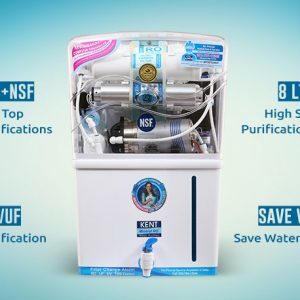 some companies use smart technology to check water TDS level and automatically use a combination of purification technology best used to clear water so consumer don’t need to worry about purification technology to use for water but these are costly purifiers and maintenance is also little high compared. 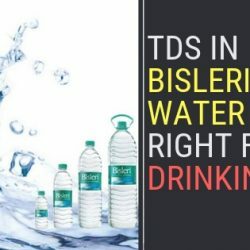 If your TDS level of water is high these purifiers are recommended to be used to reduce TDS level and get best purified water for daily use. Pre- post Activated carbon is used because it absorbs toxic organic chemicals like pesticides. Activated carbon increase RO membrane life by blocking impurities which can stick to RO membrane and reduce life cycles of membranes. Can be used with any kind of water supply without worrying about the quality of output water. They enhance the taste of water by adding necessary minerals to the water required for drinking. Remove all kind of impurities from the water like ions, harmful salts, Toxic chemicals, Heavy metals and dead cells. Multi-stages of purifiers kill disease-causing germs viruses and bacteria from water making it safe for drinking. They require electricity all the time to clean and purify water. To remove this problem Purifiers comes with a storage tank which stores clean water for use during electric failures. Maintenance cost is little high because they use a different combination of technologies to purify water which needs to be serviced at regular interval of times for proper functioning of water purifier. But this is much better than wasting money and time eating medicines and visiting a doctor every month.